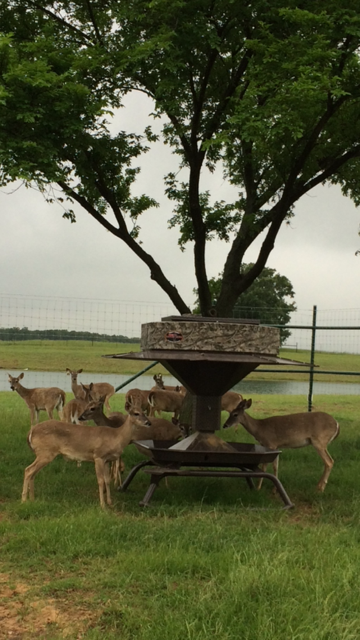 Ranchers who feed protein to their deer and exotics are familiar with the names Outback, HB, and Atascosa. 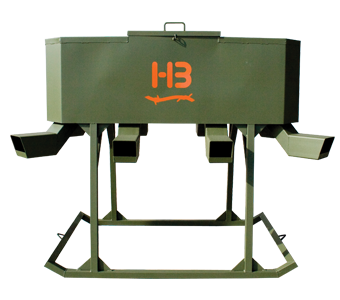 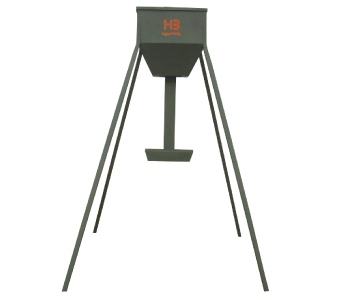 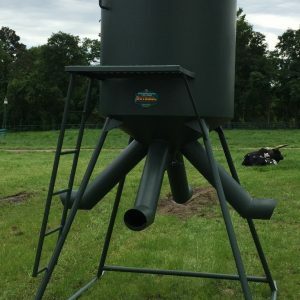 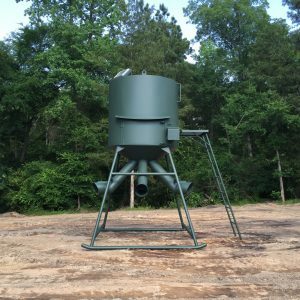 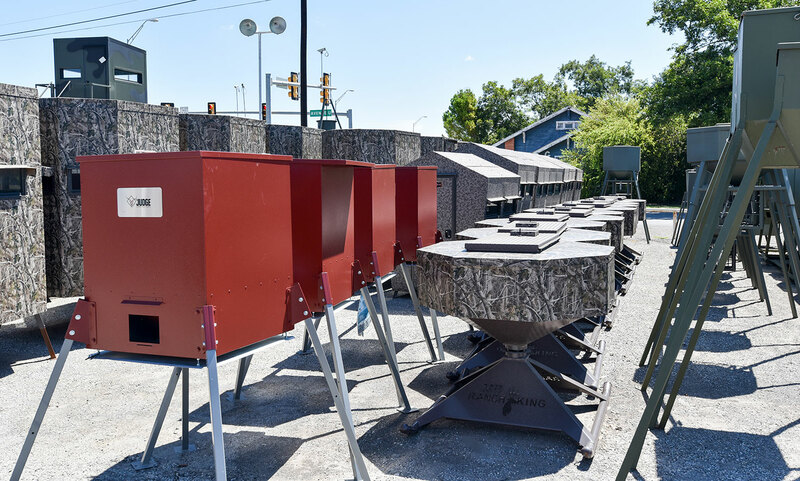 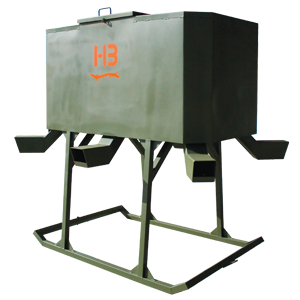 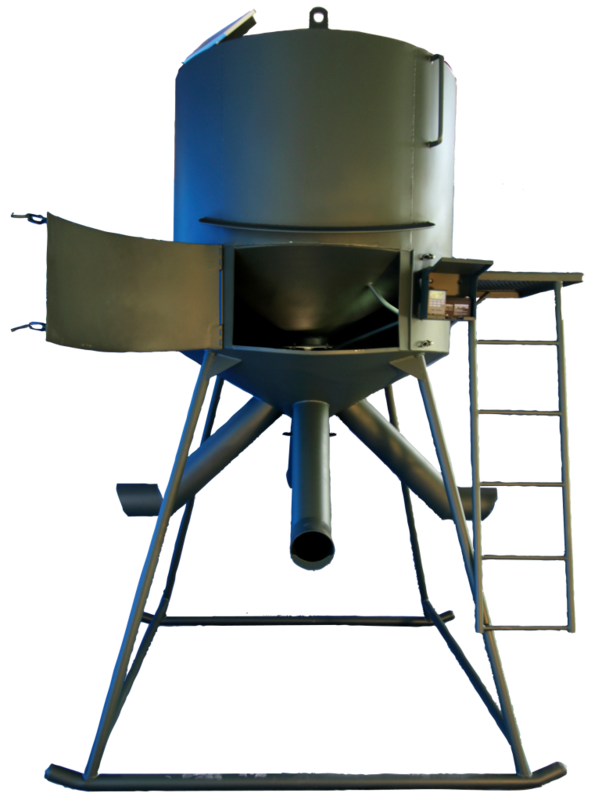 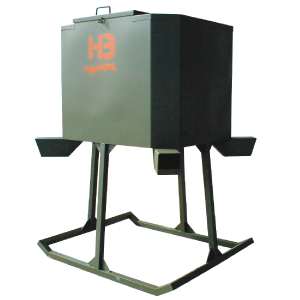 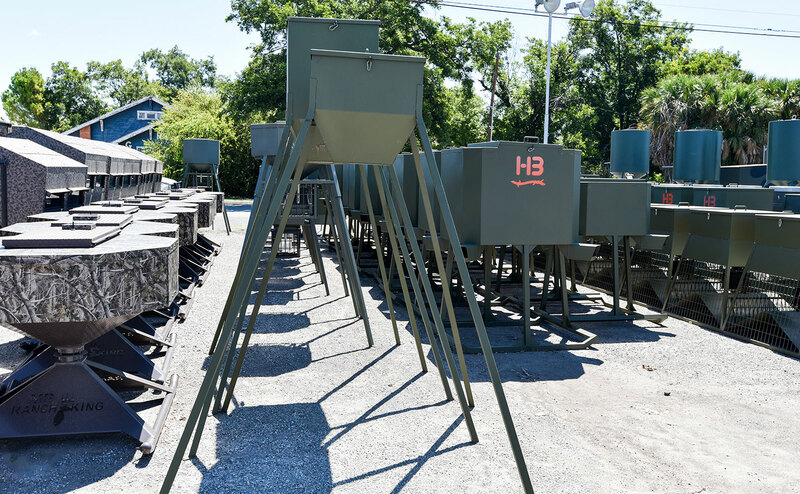 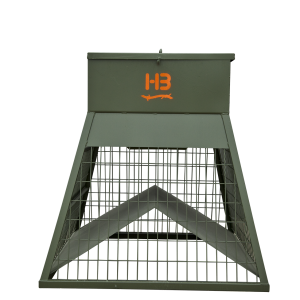 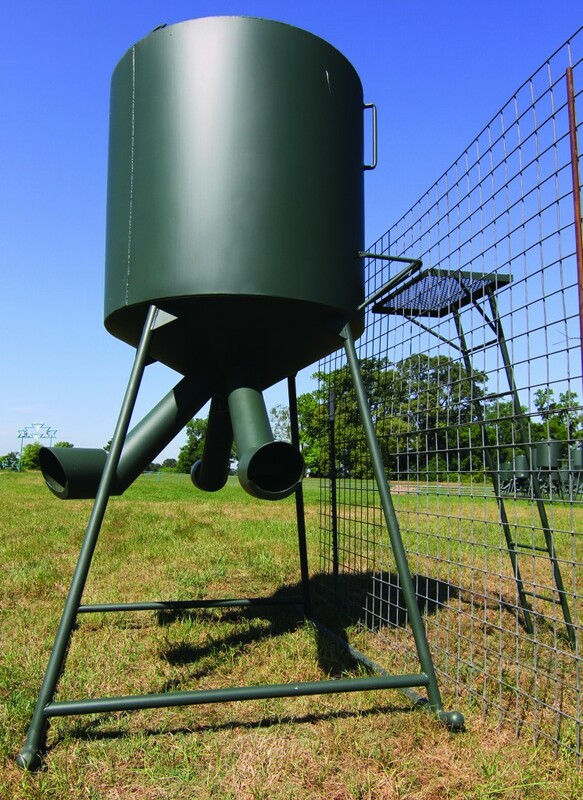 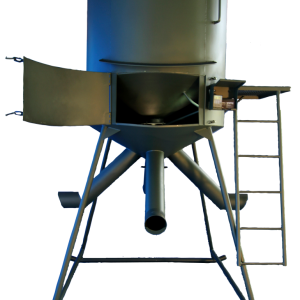 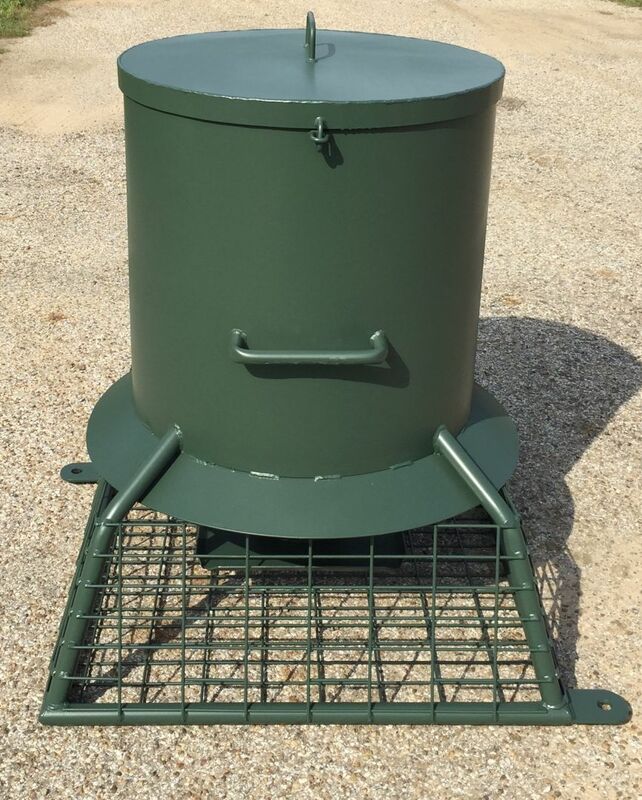 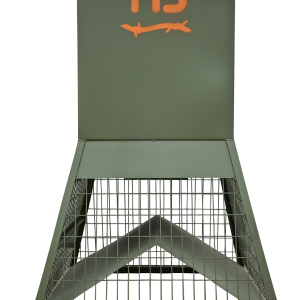 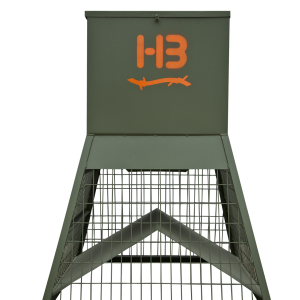 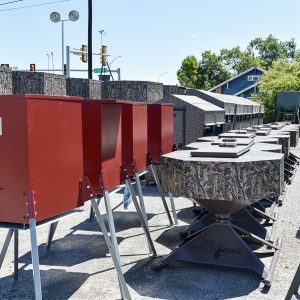 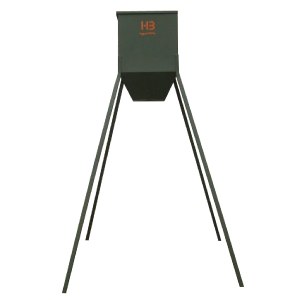 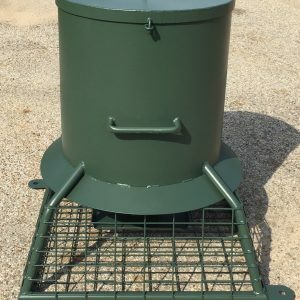 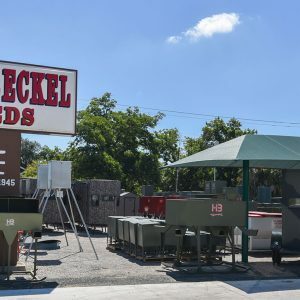 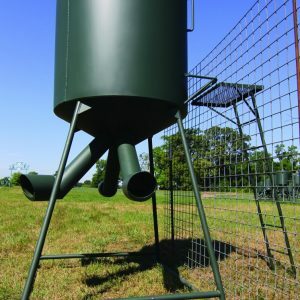 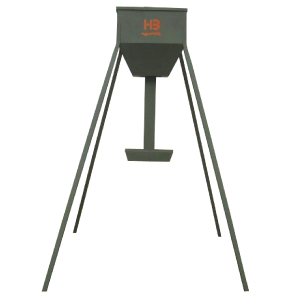 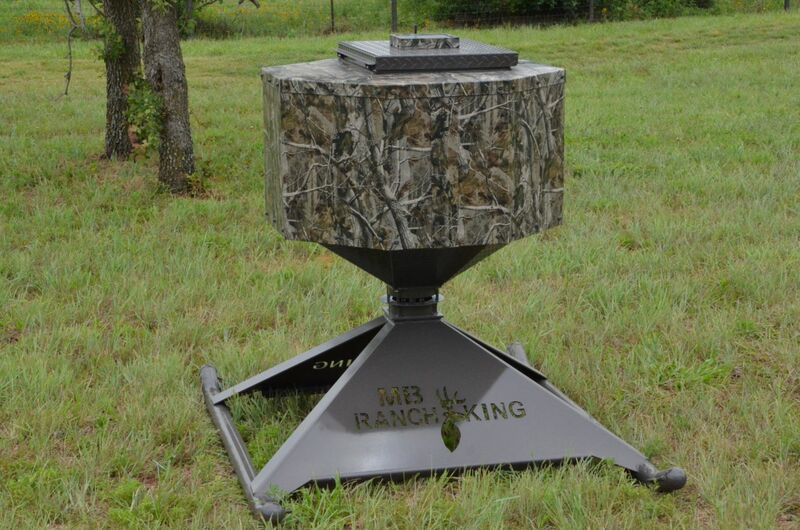 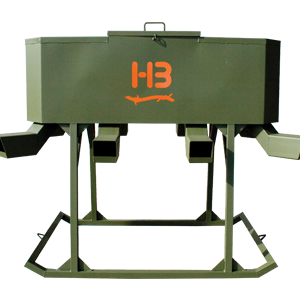 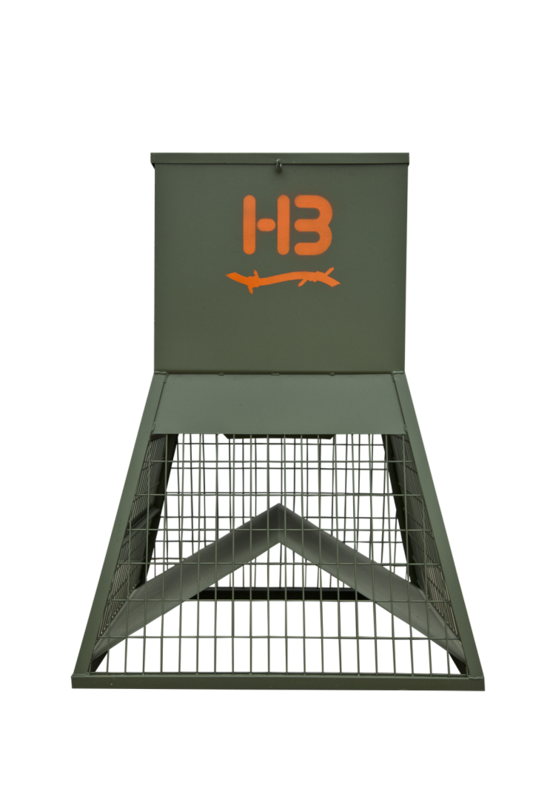 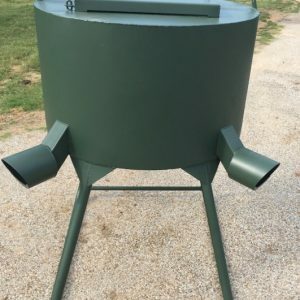 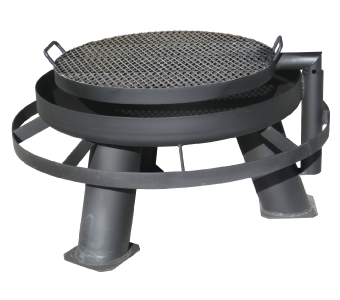 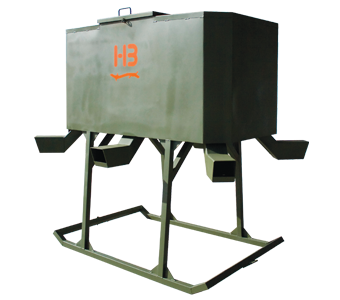 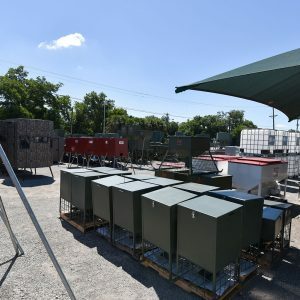 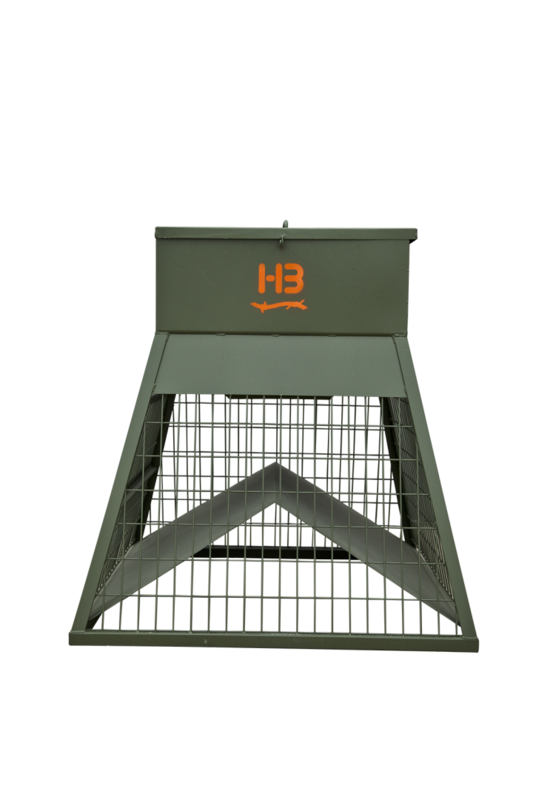 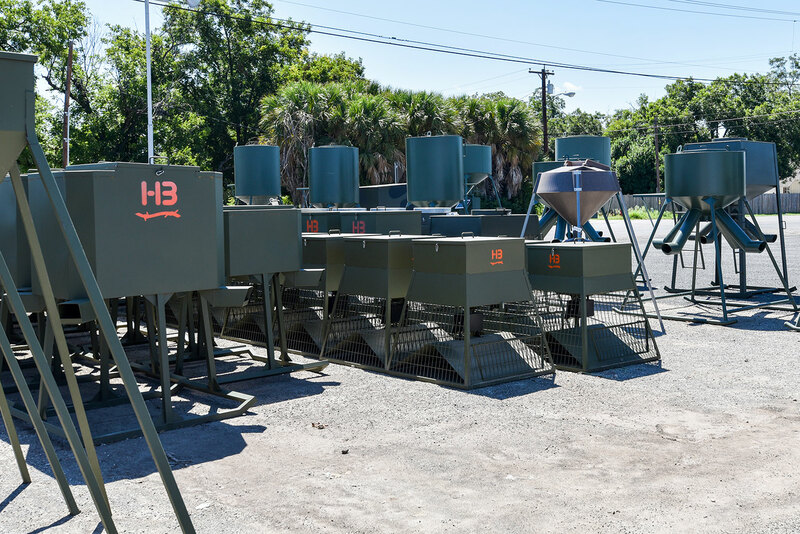 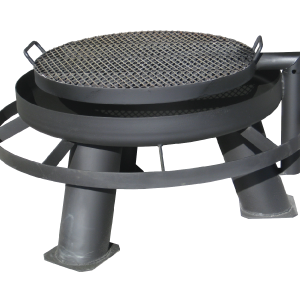 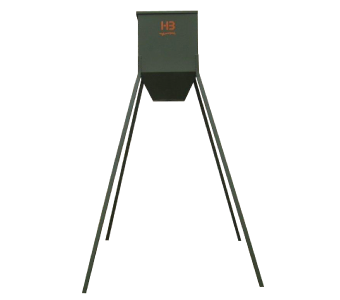 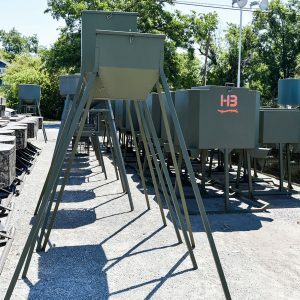 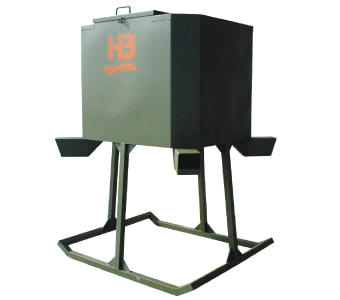 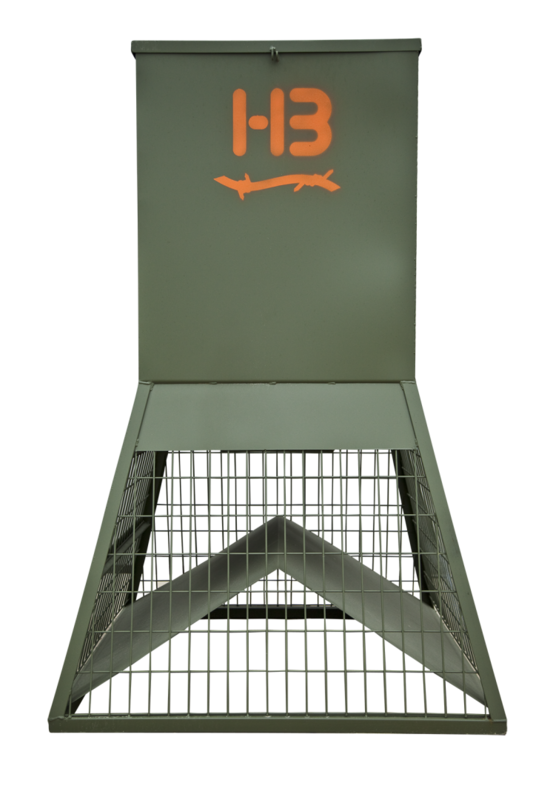 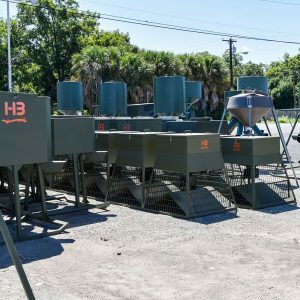 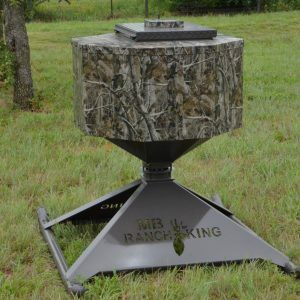 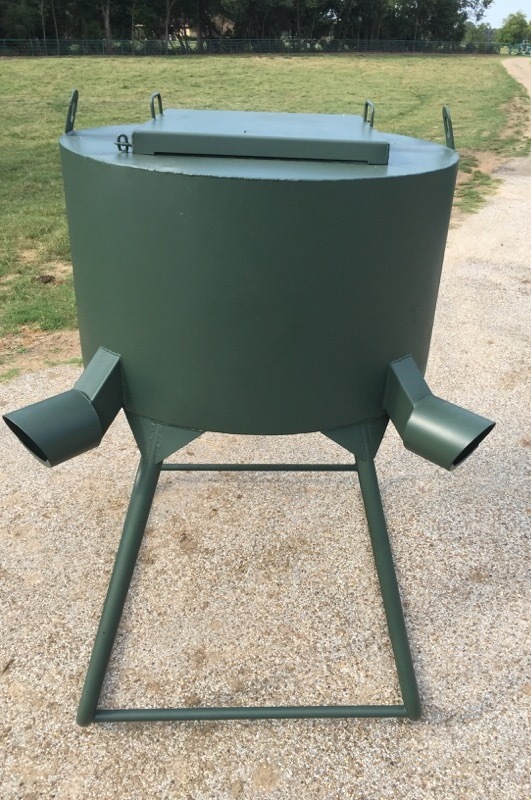 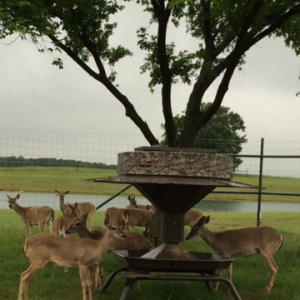 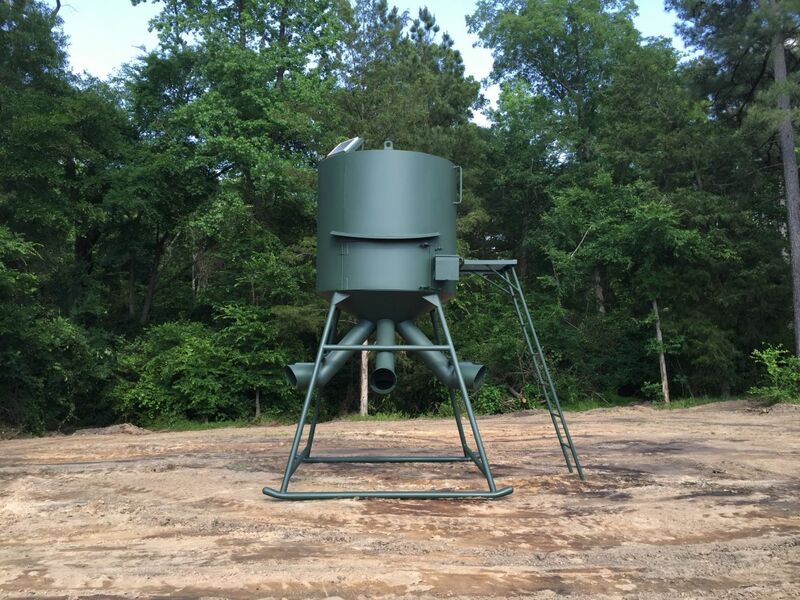 A lifetime protein feeder must be able to withstand wind and rain, and be durable enough to withstand wildlife abuse. 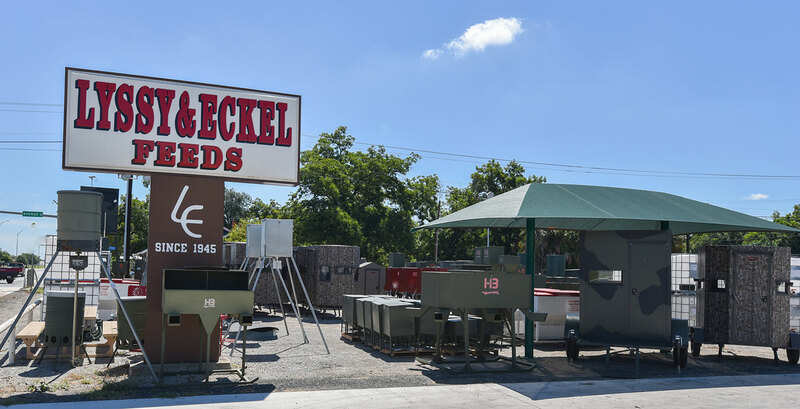 All steel construction will provide you of many years of satisfaction.